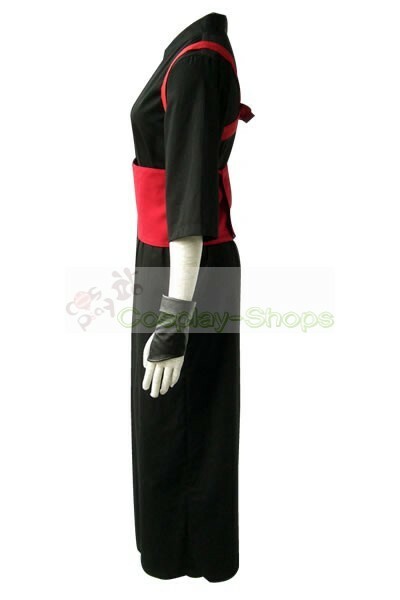 The Cheap Naruto Shippuden - Temari 3rd Cosplay Costume Dress is made from top-grade materials with best handcraft. 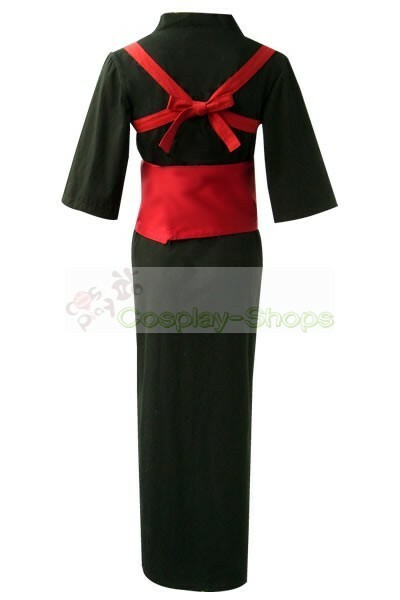 We made the Charming Naruto Shippuden - Temari 3rd Cosplay Costume Dress according your size. 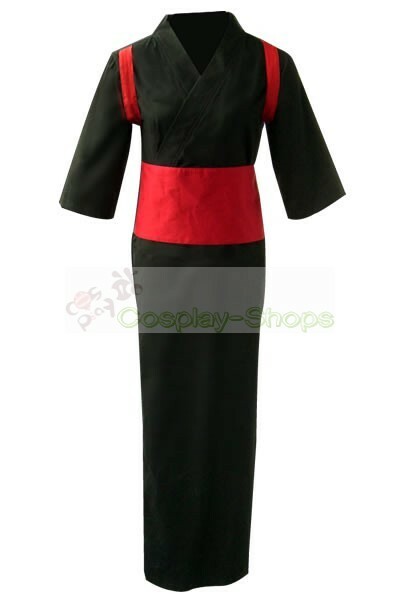 Of course, if you will provide us with the Naruto Shippuden - Temari 3rd Cosplay Costume Dress pictures or samples,the similar rate will be more than 90% .Own a unique Charming Naruto Shippuden - Temari 3rd Cosplay Costume Dress is very important to your cosplay convention. Of course, you also can visit our online Tailor Made Cosplay Costumes Store Cosplay-Shops.com, and contact us directly if you have any requirements. If you are also fond of Temari Cosplay, this Temari costume will be the really long-awaited item for you, which enriches your Naruto Shippuden Temari cosplay convention performance and comforts you throughout the coming show.Making you look the same with Temari . Check it out instantly? 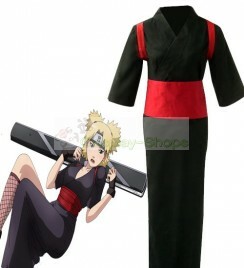 Make you the same as character in this Naruto Shippuden Temari Costume for cosplay show.